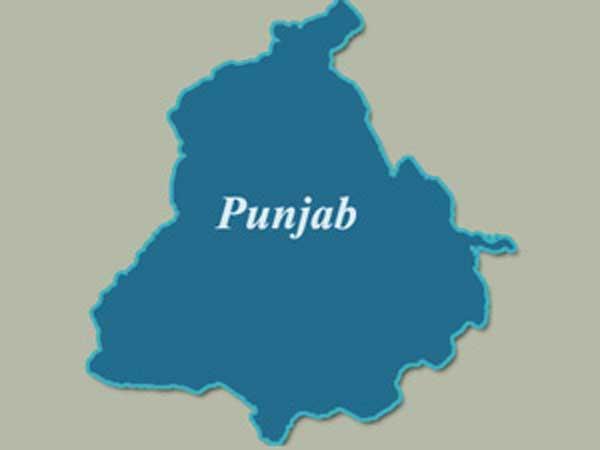 PardesiLink Blog | Know Why Punjab Is Called “Punjab”! Know Why Punjab Is Called “Punjab”! The name of Punjab has its origins from the Persian language. The word Punj means five in Persian and the word aab refers to waters. So the combined word refers to â€œfive watersâ€ or in this case â€œfive riversâ€. And indeed this is a land of five waters as there are five perennial rivers flowing through this region namely, Jhelum, Sutlej, Ravi, Chenab and Beas. The five rivers that flow through Punjab, rendering its name, are the tributaries of the river Indus, also referred to as the Nile of India. 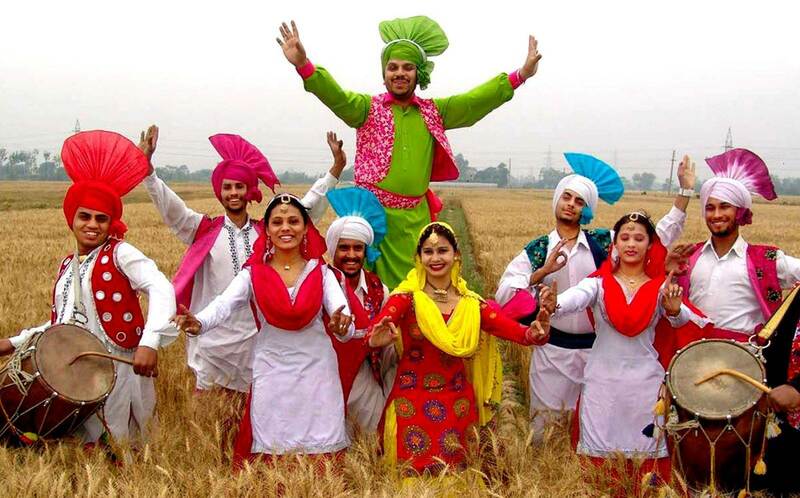 Punjab has a very ancient history and has references from the Vedic period on its existence. Throughout the references in different manuscripts and books, different names have been used to refer to this place and all the names in some way point to the five rivers flowing through this region. Let us take a look at some of these references. There are references to this region in the ancient Vedas, Rig Veda to be specific where it is referred to as the Sapt Sindhvah, which translates to seven rivers of Sindh viz., Jhelum, Chenab, Ravi, Sutlej, Beas, Sindh and Kabul. However, this point is debatable as there is no clarity on the rivers Rig Veda actually refers to. Some even debate that it could be any land between River Kabul to the River Saraswati and yet the probability that it referred to the current Punjab is higher. There are references that this land was later called as Punjnad, which again is a combination of two Sanskrit words referring to five waters. While this is not referred in Rig Veda, the subsequent Vedas mention the same and this is also referred in the great epic Mahabharata. In the subsequent manuscripts there have been various references by the name of Punjaal, Aryavart, Madhr des and so on which points to this land of five rivers. All of us are aware of the story of Alexander and Porus, where Alexander respected the captive king Porus and returned the kingdom to him. It was also referred to as the Pentapotamia by the Greeks, which is another reference to the five rivers flowing through this state. After the Greek rule, Punjab was also referred to as Taki named after the ruler tribe called Takkas who had the Takkasila (now called Taxila), literally translating to Takkasâ€™ citadel, as their capital. Later in the 12th century, some of the historic references state that the state was referred as Punjambo, again referring to the five rivers flowing through it. Later it derived its current name of Punjab, thanks to the Persian invasion and rule. The name Punjab is also very old as it is referred in the adventures of Ibn Batuta, a traveler from the 14th century who followed the Turks into the territory. Despite the multiple reasons behind the name, all names point to the five rivers. The rivers flowing from the Himalayan region into the state has been fertilizing its soil from time immemorial making Punjab a green and a flourishing state of agriculture. 6 Island Destinations in India you Must Visit! Why do we celebrate Dhanteras?